Supergoop! 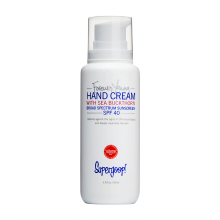 Forever Young Hand Cream SPF 40 - 6.76 oz. 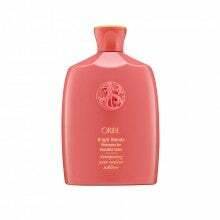 Juicy Couture I Am Juicy Couture Eau de Parfum - 3.4 oz.